We have already witnessed the global digitalization and the potential it has to change our local situation. We have seen the likes of connected sensors, intelligent construction equipment, mobile devices and software applications already boost productivity, manage complexity, reduce project delays and cost overruns, and enhance safety and quality. Yet our lag time behind first worlds is not allowing Africa the opportunity for asset owners to capitalise on the digital construction opportunity. Closing the digital talent gap in Africa is unlikely to happen through our universities or associations any time soon, although there are some isolated actions in place, it is up to the industry to work in a cohesive, coordinated way to retain and upskill existing workers using the very technology and building standards set within South Africa while making the industry more appealing to a larger pool of potential investors and stakeholders. 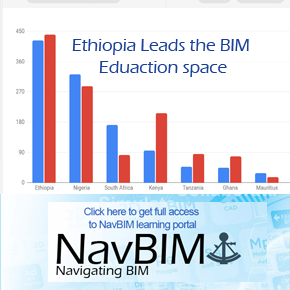 Join us on the 16 & 17 May at the Digital Knowledge Lounge at 9am and get your free seat to hear about the lessons learnt from Africa’s BIM experts in their field utilising digital technologies. 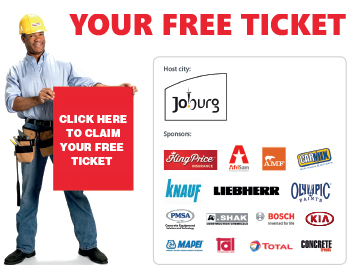 The digital knowledge lounge sponsored by King Price Insurance is your window into the future of digital construction in Africa and a chance to hear how South Africa’s insurance company solved the insurance gap using Insurance Information Modelling for their claims process. With more than 14 hours of open discussion content including a full programme of talks run by the BIM Institute. 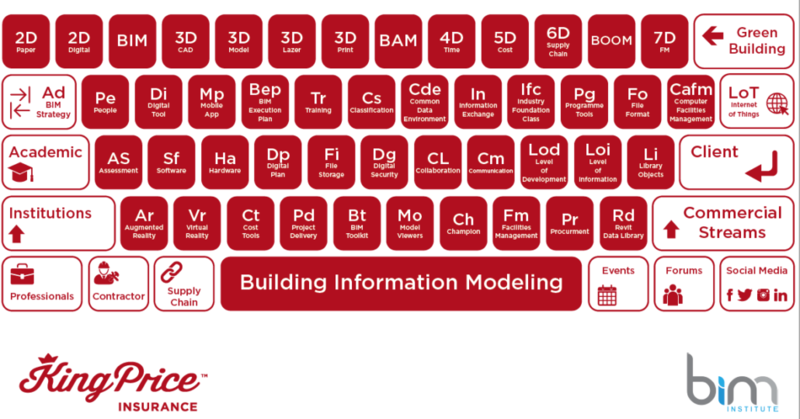 The discussions will be focused around a series of quick fire discussions based on the ” BIM Institute Key board’ game, covering the latest technologies and challenges for the industry offering practical solutions for the day to day challenges you face with an extensive list of speakers from across the industry. In addition the programme boasts leading names from across our industry that are helping drive digital innovation on the African continent. 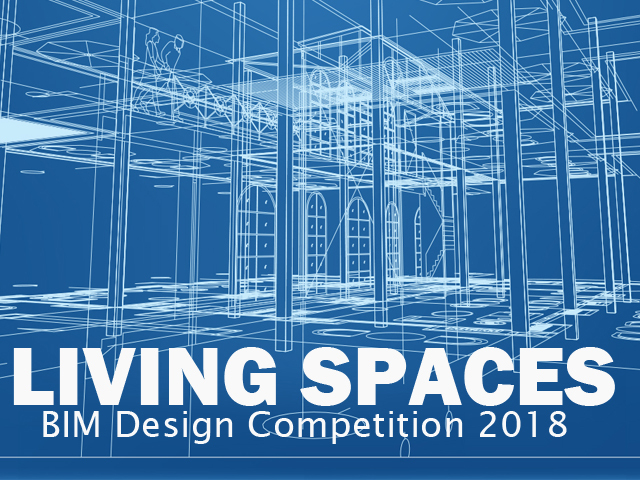 The first of its kind the BIM Institute is issuing the first South African BIM competition for architects, designers and students for proposals on the design of healthier living. 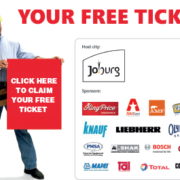 The competitions are designed to seek innovative architects in South Africa to work closer with client developers that want to explore BIM capabilities on their projects. This is the first competition of the series where we focus our attention on residential dwellings with emphasis on exploring people’s capacity to live healthier through the use of new and improved design technologies. 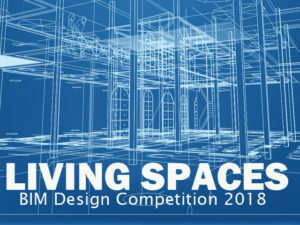 BIM Architecture Competition 2018 will be show cased this year at the Digital Construction Zone where visitors can view the vast collection of 3D designs from the various entries.